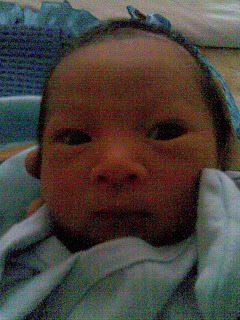 Affan Rifqy Bin Rauf Arafat was born at Hospital Putrajaya at 2.55 am 28/08/08. 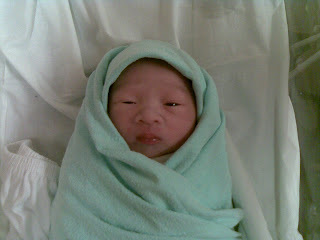 Weight 2.59 kg, height 48 cm. 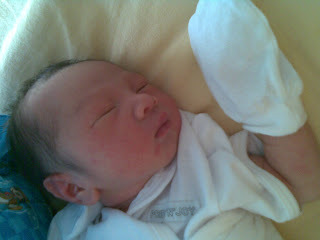 1st pic of Affan taken an hour after deliver.